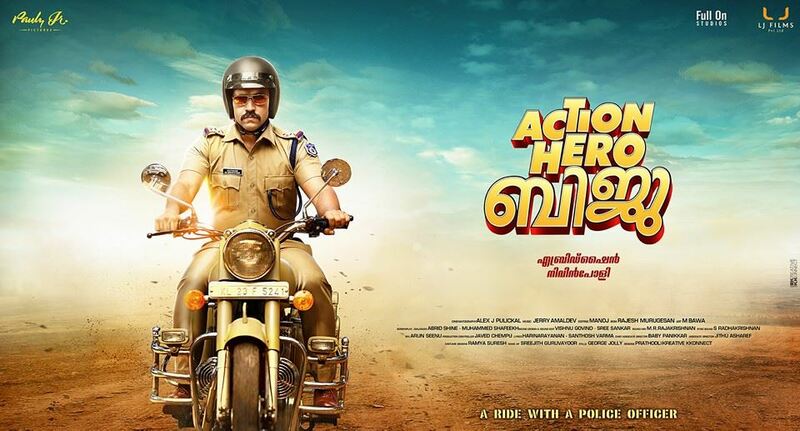 Action Hero Biju Malayalam Movie Satellite Rights bagged By Asianet. Its Starring Nivin Pauly, Anu Emmanuel, Major Ravi, Prajod Kalabhavan, Suraj Venjaramoodu, Saiju Kurup, Joju George, Meghanathan etc in lead roles. Nivin Pauly playing the role of Sub-Inspector Biju Paulose in this movie. This is his first movie as a police officer. Anu Emmanuel as Benitta Dominic playing the female lead role in This movie. This film released on 4th February 2016 and running with good reviews. Action Hero Biju is not a comedy film or Entertainer , its a realistic film. Abrid Shine is the director of this film, 1983 was his first movie. Abrid Shine and Muhammad Shafeeq Wrote the script of Action Hero Biju Movie. This movie is produced by Nivin Pauly under the banner Pauly Jr Pictures. Jerry Amaldev composed the music of this movie and Song ” Pookkal Panineer Pookal ” Entered the hit chart. We have recently Published that Asianet and Kairali TV Jointly Purchased the rights of Premam Movie. Ennu Ninte Moideen is another Malayalam Film bagged by these channels. Story of this movie is around SI Biju Paulose, is committed to solve every case in his jurisdiction using various tactics. This film telling how he solving the issues,in side track its telling his personal life. Update – Asianet premiered this movie and it bagged good trp ratings. action hero biju full movie now available on hotstar.com and hotstar app. 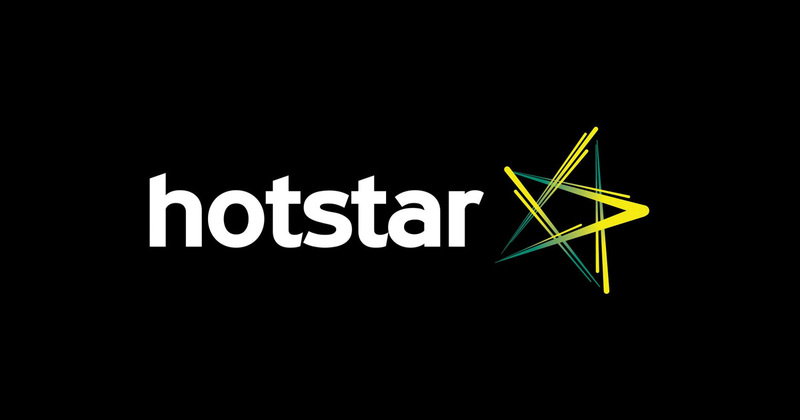 it’s the official application from star plus for all asianet channel shows online.